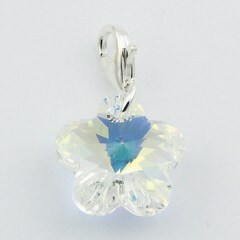 Our joyful collection of silver charm pendants has something for everyone, it might also be difficult to make a choice. But everything you like in our collection will make your day when you wear it. We provide our customers with a choice of variously shaped and themed charms to let them find some symbols or signs that can be expressions of their personality, preferences and life-style. 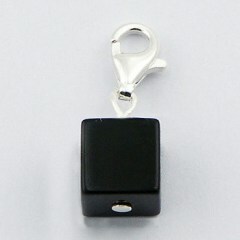 For instance, those who love sea will find lots of nautic themed high quality charms. 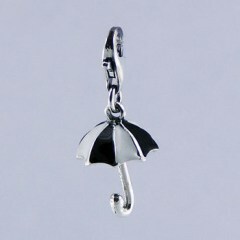 Please note, that every charm in our store comes with 9mm lobster clasp, so that they can be attached on the fly to almost anything. It could be a bracelet, a zipper or a handbag or even a bunch of keys. It will make any item more personal and artful. 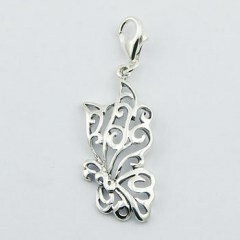 All the charms are made of hallmarked 925 sterling silver and have a special mark on the inner side. Even those ones that come in plain silver are all but never boring. There are numerous variations in shape, design and in the materials used. 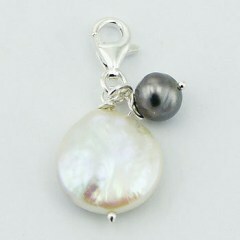 These charms could make wonderful gifts for you friends or beloved. 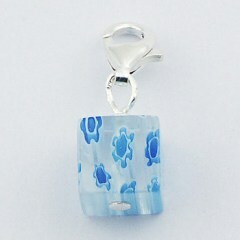 Don't miss the opportunity to buy charms with special price and receive a discount for your second purchase. We offer free international shipping with tracking codes provided.